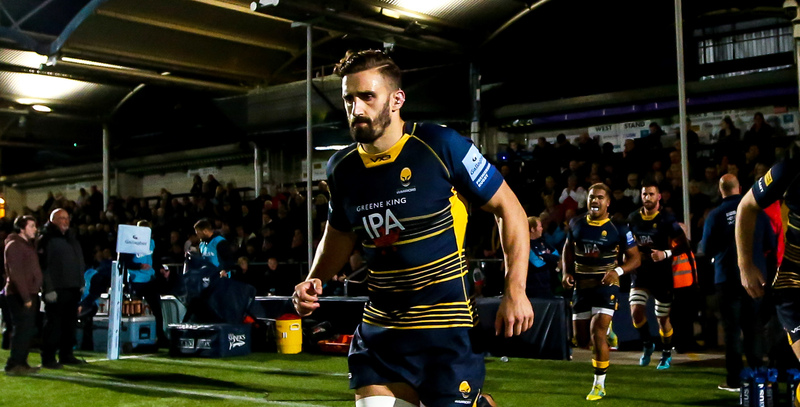 Flanker Carl Kirwan moved to Sixways in 2015 following two seasons with London Welsh. His first season at Warriors was a real success story. 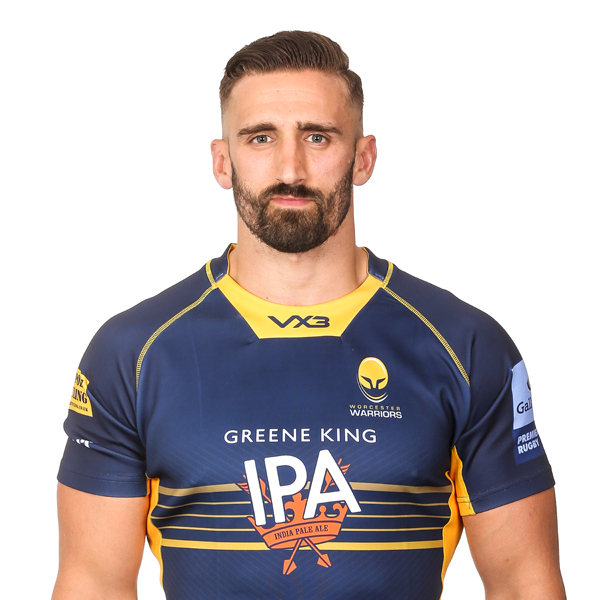 Despite not being in the first-team picture immediately, Kirwan took his opportunities in the European Challenge Cup which in turn saw him rewarded with a place in the Warriors Premiership squad during a successful second-half of the season. The back row scored two tries in ten Aviva Premiership appearances and has developed into an exciting prospect. He started eight games at the start of the 2016/17 campaign but injury cut his season short and another agonising lay-off meant he didn't feature for Warriors in 2017/18. The all-action forward previously captained London Welsh and helped the club win promotion to the Aviva Premiership. Kirwan made a significant impact during his inaugural campaign at Welsh, scoring eight tries in 24 Championship appearances as his side beat Bristol Rugby in the play-offs to reach the top-flight, and was subsequently named Supporters Club Player of the Year. Kirwan, who came through the Newcastle Falcons Academy, previously spent two years at Rotherham Titans following a spell with hometown club Middlesbrough, where he combined playing with his job as an offshore scaffolder in the North Sea.